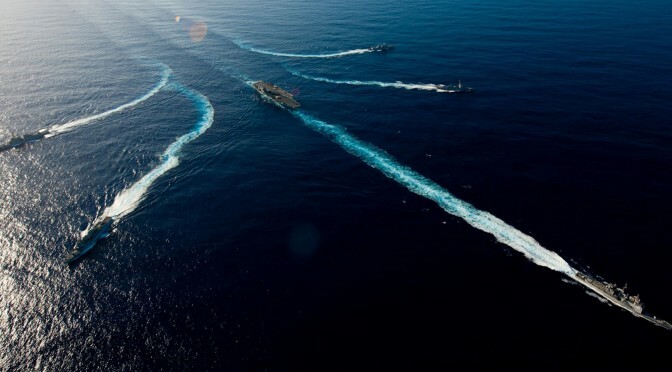 The US Navy is investigating distributed lethality as a potentially game changing approach for the conduct of naval warfare. Exploration of the concept has progressed considerably since the previous CIMSEC distributed lethality week. 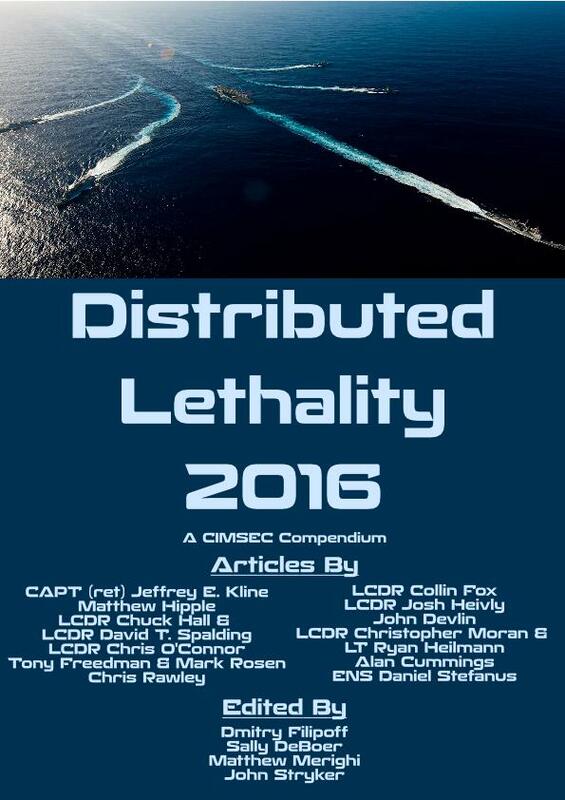 The US Navy’s Distributed Lethality Task Force partnered with CIMSEC to co-launch the February 2016 Distributed Lethality topic week, and released a call for articles outlining specific lines of inquiry. Contributors included active and retired US naval officers representing various communities in the Fleet, as well as civilians with relevant experience. This compendium consists of the articles that featured during the topic week.